Clara Bow, 1925. Photo by Eugene Robert Richee. 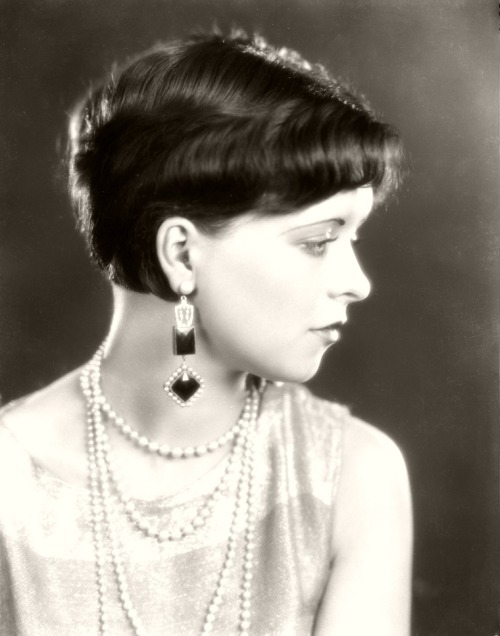 This entry was posted in Haiku, Micro-Poetry, Poetry, Verse and tagged Beauty, Clara Bow, Emotions, Haiku, Heartache, Heartbreak, Pain, Poem, Poetry, Silent Film, Silent tears, Tears, The It Girl, Verse. Bookmark the permalink.